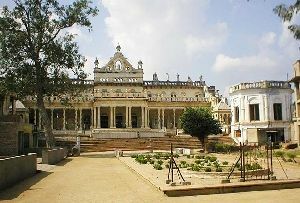 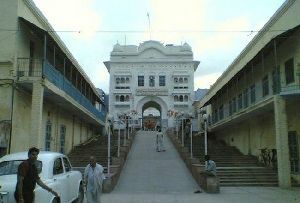 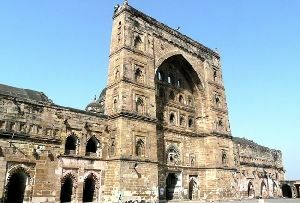 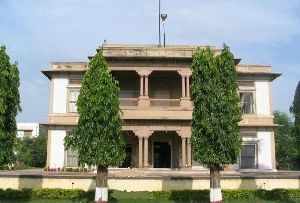 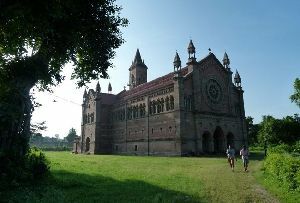 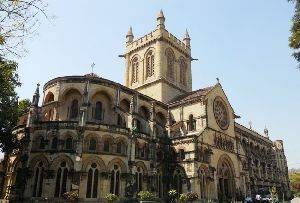 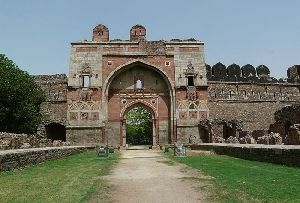 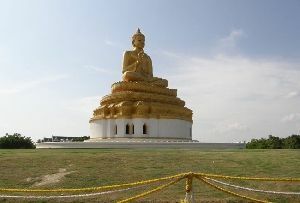 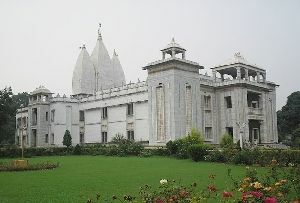 The city of Faizabad, though small, offers a wide range of attractions for its tourists. 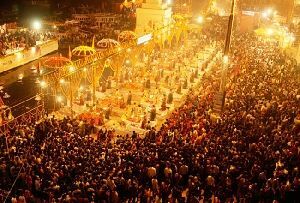 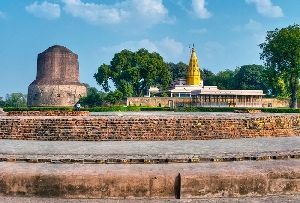 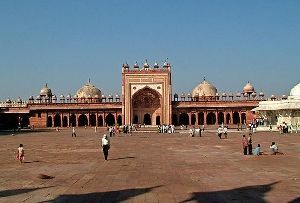 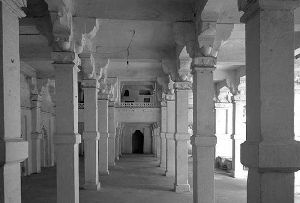 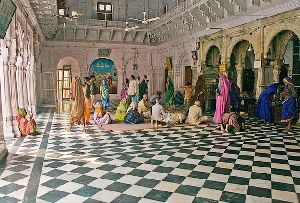 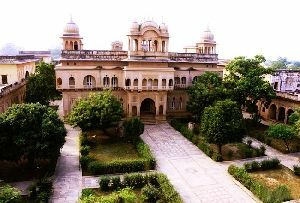 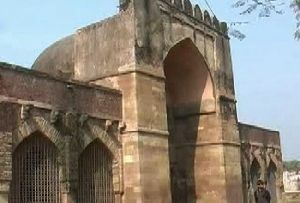 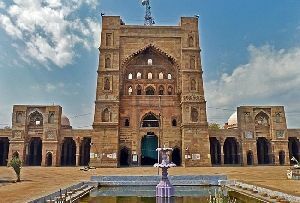 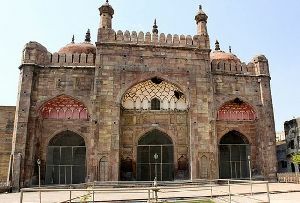 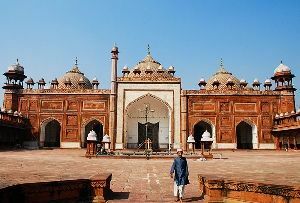 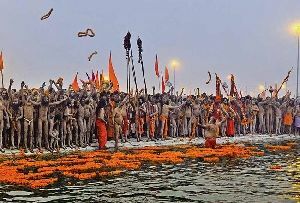 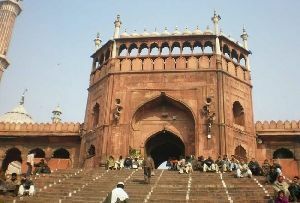 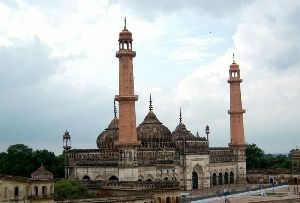 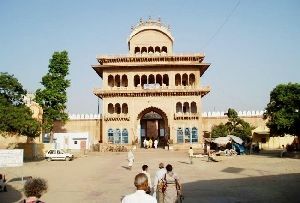 Among these Tourist Attractions in Faizabad, the Holy Places in Faizabad are visited by the tourists form various parts of India and the world. 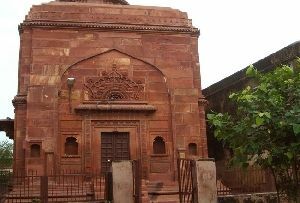 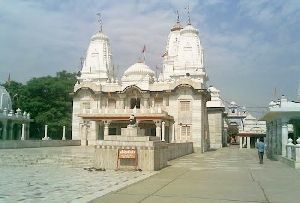 Among the Temples in Faizabad, the Chakra Harji Vishnu Temple, Faizabad deserves a special mention. 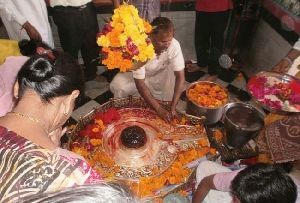 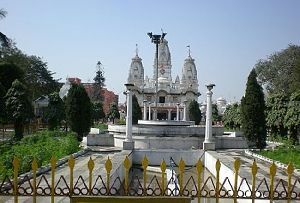 There are a considerable number of mythical stories that have been associated with Chakra Harji Vishnu Temple in Faizabad, India. 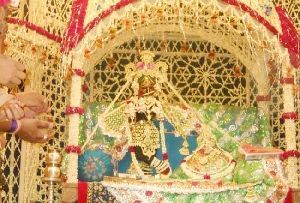 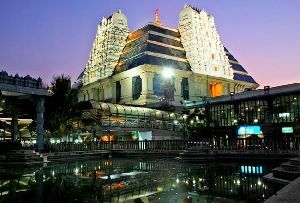 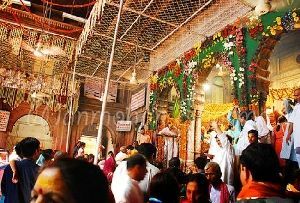 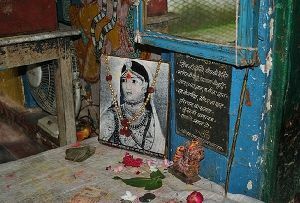 Among these, the most popular is the footprints visible inside the temple, which are said to be that of Lord Rama. 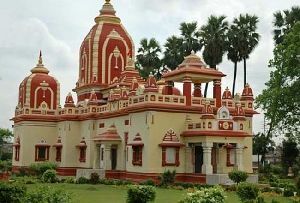 Situated in the vicinity of the historic kingdom of Ayodhya, which has been the place around which the Ramayana has revolved, the Chakra Harji Vishnu Temple has shown strong influences of the legendary epic. 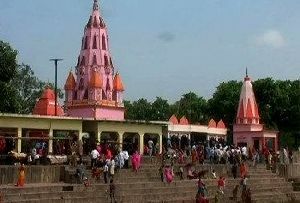 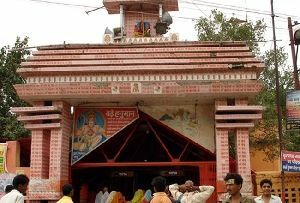 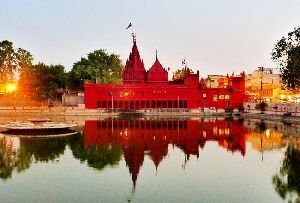 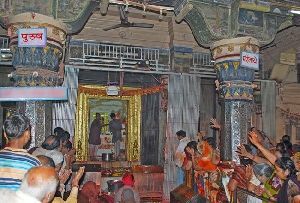 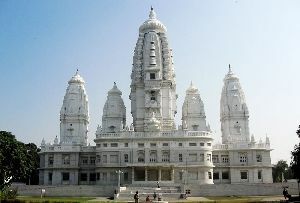 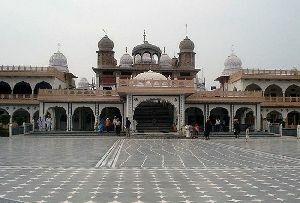 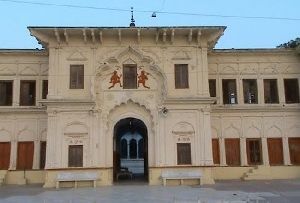 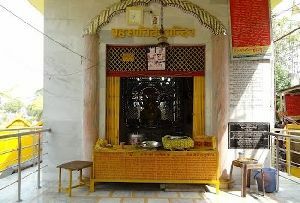 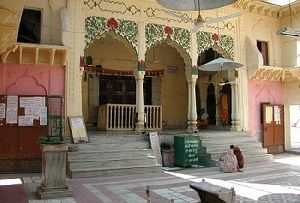 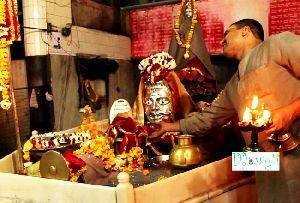 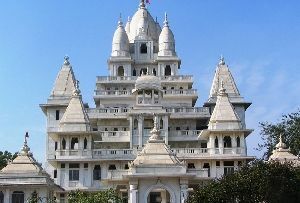 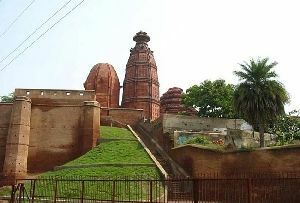 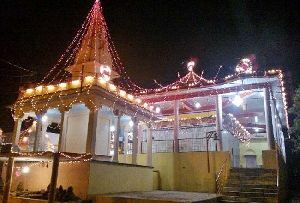 The Chakra Harji Vishnu Temple, Faizabad is situated at Guptar Ghat, which is located on the bank of the River Ghagra, a tributary of the Holy Ganges. 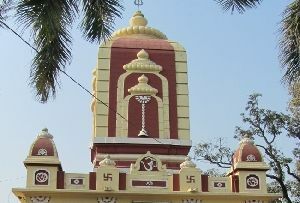 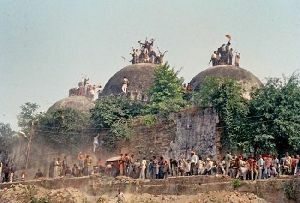 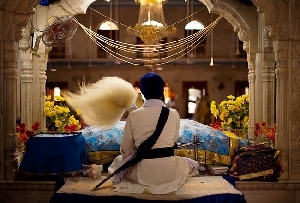 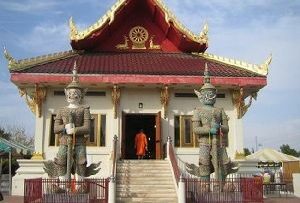 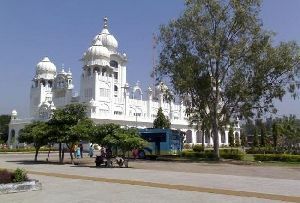 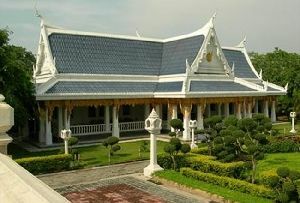 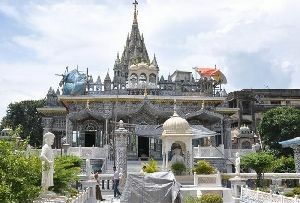 The temple has the idols of many Deities of the Hindus. 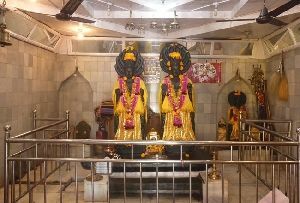 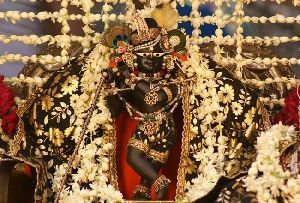 Among these, the carved figure of Chakra Harji Vishnu Deity is an amazing work of art which is bound to be noticed and appreciated even by the toughest atheist. 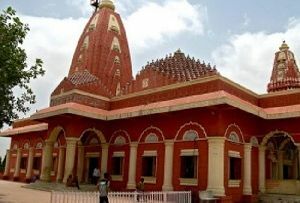 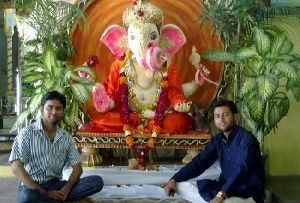 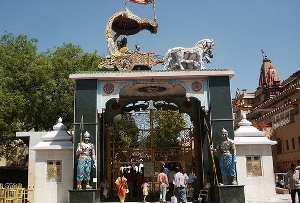 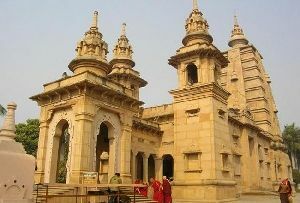 The Chakra Harji Vishnu Temple, Faizabad can be easily reached from Lucknow (the state capital of Uttar Pradesh), which is separated from the latter by a distance of 135 kilometers. 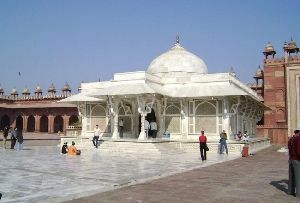 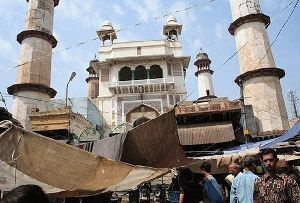 It can be also reached by rickshaw in about 20 minutes from the bus stand of Faizabad. 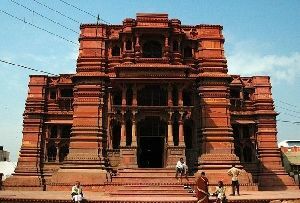 Thus, with all the interesting mythical stories, the Chakra Harji Vishnu Temple offers a lot more to tourists than just a visual delight.